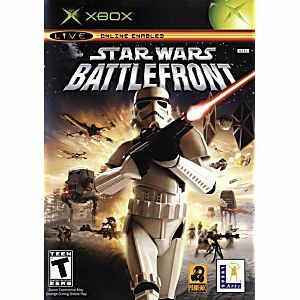 Star Wars Battlefront puts you in the heat of the action as you relive all of the intense battles from the classic and prequel eras of the Star Wars universe. Battle for freedom or dominance, in more than 15 environments across 10 diverse planets, including Hoth, Geonosis, Yavin, Tatooine, and Naboo. Experience true online chaos, as you fight the great battles of the Star Wars universe! I was scared that Lukie games might not be a legitimate site. 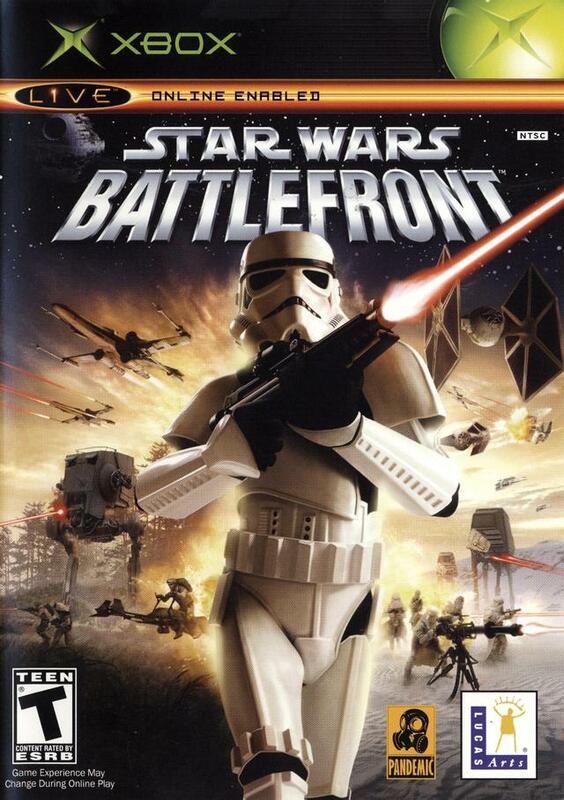 But when my Star Wars Battlefront came through the mail, I was happier than a bee swimming in honey. Thanks Lukie games! Great, fast service! Fantastic game! Thanks Lukie! Exactly how I remembered it, I love this game so much! I recieved it quickly and it came well packaged. Game was always awesome and still is!